The International Librarians Network has successfully managed to mentor of over 4500 librarians, archivists and information professionals from around the world! It is a peer mentorship programme that’s free, and runs twice a year! That is a fantastic accomplishment! Rethinking mentoring: Online, International peer-mentoring with the International Librarians Network. Published under a Creative Commons Attribution 4.0 International license. International Archives Day 2016 #IAD16 is coming up! Like every year Ask Archivists and Follow An Archive organize a celebration event on Twitter. With the celebration event we join the June 9 theme ‘Archives, Harmony and Friendship‘ of the International Council on Archives (ICA). The theme of the annual Twitter event will be #archivesrock. It’s about music in archives. 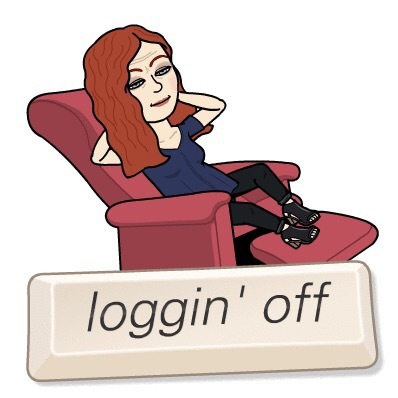 Send me your Archive Twitter handles? I am also posting for SABC Radio Archives and IASA (International Association of Sound and Audiovisual Archives on Twitter. Two Snaps from a SnapChat story I made today! I have been trying to get more accustomed with SnapChat, and have found two accounts that really show how it should be done. Jill Walker Rettberg is professor of digital culture at the University of Bergen in Norway. She researches SnapChat and has made great discoveries along the way. John Stanmeyer is a photographer who also works for National geographic. His son told him about SnapChat and the power of narratives and storytelling. It really is a treat following his Snaps each day! Can you suggest more accounts worth following that uses the distinct features of the platform to it’s full potential? It is so nice to have your own kid discover the book characters that you loved as a child! Liewe Heksie is a good witch who always forgets her words and magic, but she always manages to save the day in the end! By accident, but that makes her so much more special! 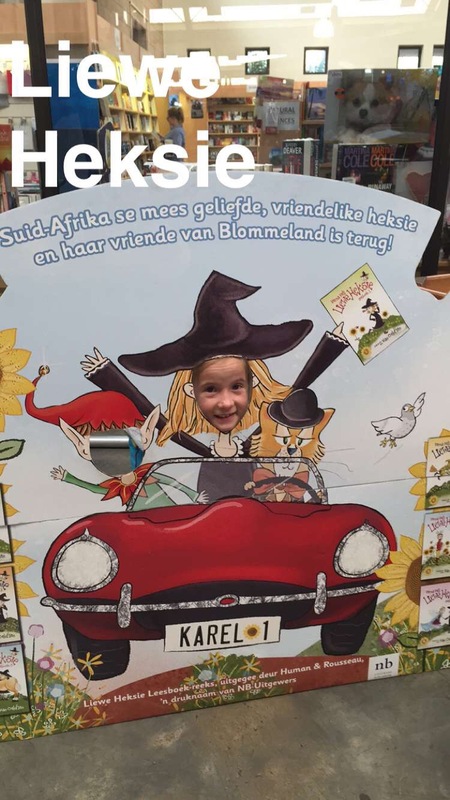 Little Miss, the 7-year old has started reading Liewe Heksie! Who is one of your favourite characters from your early reading adventures?